A little late, but here it is. -The matching cursor for the Special WindowBlind skin I made for my Love Vampothika. hall to instal thish skin ???? 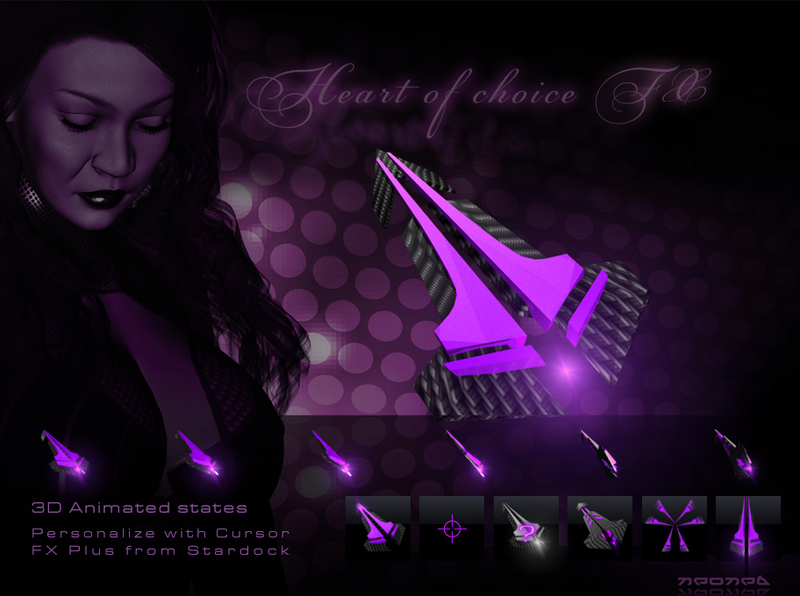 The cursor need s the software "Cursor FX"